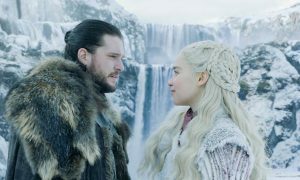 Foxtel’s Lifestyle brand is celebrating the start of its 20th year on air with a continued commitment to local content with a new Australian series continuing to be launched every month across its various channels. Recently launched was I Own Australia’s Best Home while next week the covers come off the second season of The Great Australian Bake Off. 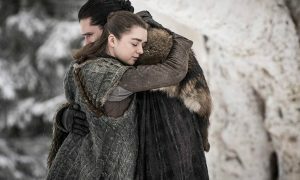 Other series include season 10 of Selling Houses Australia which will celebrate its milestone 100th episode next year, a seventh season of Grand Designs Australia and more Gogglebox Australia to follow the current season. Gogglebox was the Foxtel platform’s #1 show overall last week. 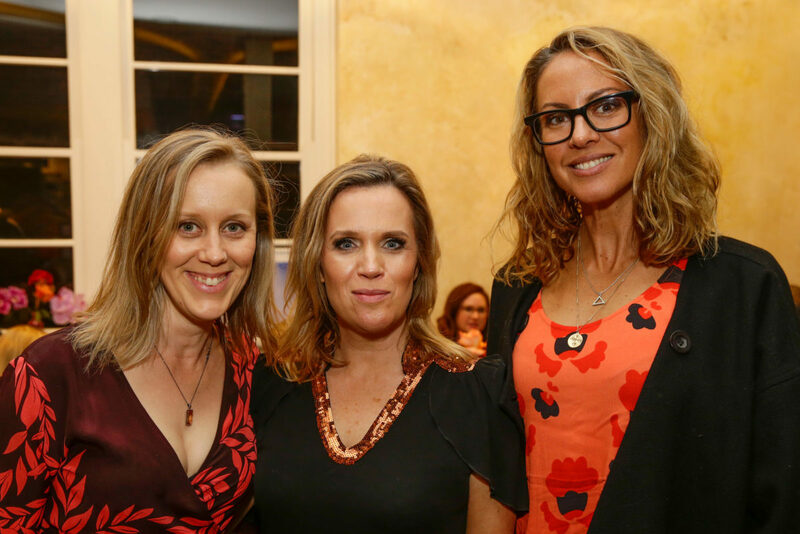 New series include Deadline Design with Shaynna Blaze, Maggie in Japan and several more yet to be announced. 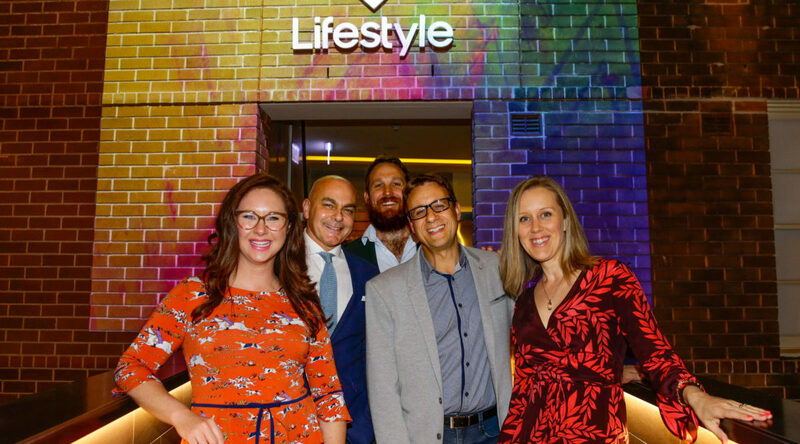 The four Lifestyle channels have also undergone a brand refresh as detailed recently in Mediaweek and general manager Hannah Barnes hosted two special events in Sydney at a secret pop-up restaurant. Guests at the events included Lifestyle channels talent, key clients, viewers and a handful of influential media. Joining channel talent in photos was Vogue Living editor-in-chief and judge on The Block Neal Whitaker. It seems Whitaker could become the second judge from the Nine hit series to get his own show on Lifestyle. There could be an announcement about what he is up to soon. Another future series will be something new from River Cottage Australia host Paul West. 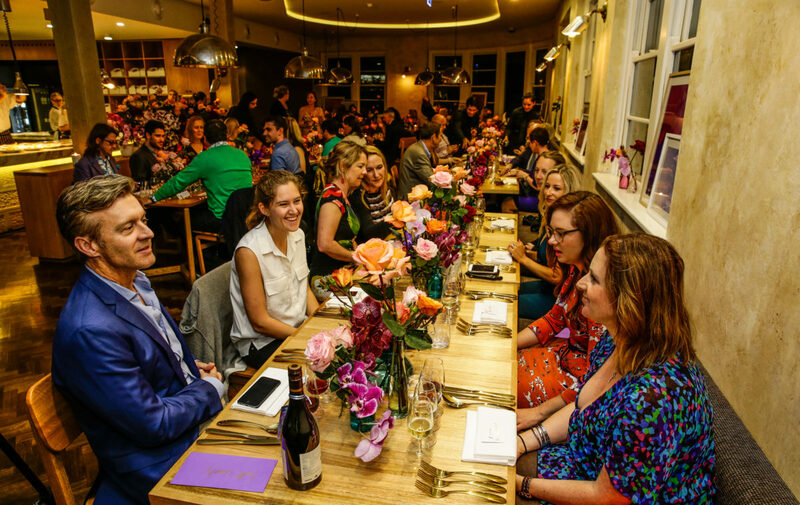 Some of the dishes at the pop-up dinner event were inspired by Lifestyle stars including Maggie Beer’s Barossa milk-fed lamb, Matt Moran’s mahi-mahi and Donna Hay’s chocolate brownie. The branding work for the Lifestyle group was handled in-house by Barnes with Glenn Urquhart (creative director) and Brigitte Slattery (head of marketing), in conjunction with Brandspank NZ, Mindshare and Groove Q.